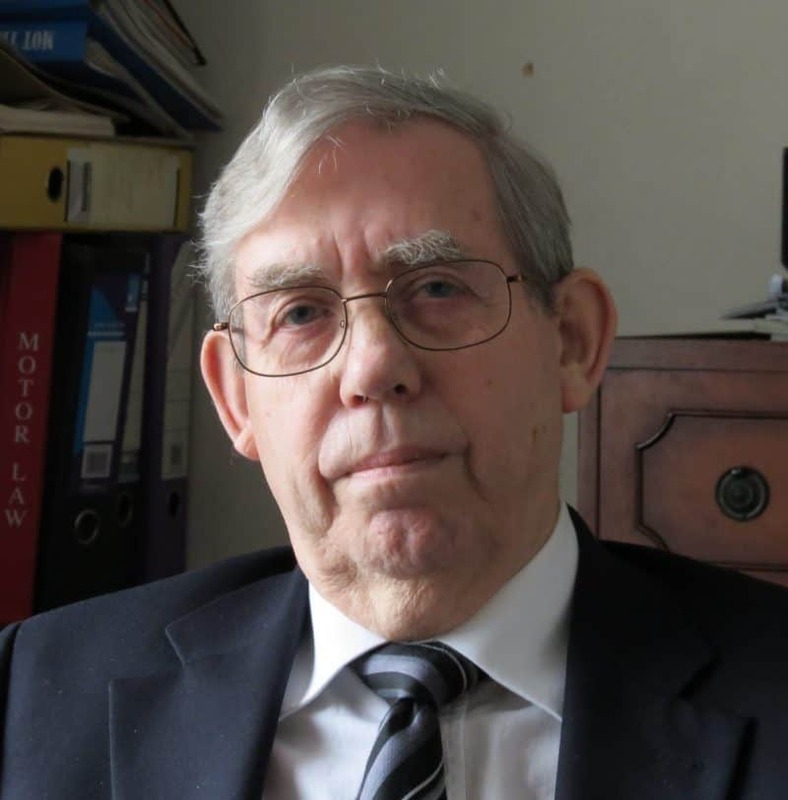 Short version: We collect and store your contact details only for the purpose of contacting you in connection with the content and operation of this website. We do not share your personal data with anyone. Please be aware that, depending on your browser settings, advertisers on this website may track you. They do not share your information with us. Non-personalised data of visitors is also collected by us for the purpose of refining content, and this is not shared with anyone. Credit/debit card data entered by users for subscriptions or services on this website is processed directly by highly secure third-party financial transaction handlers, who do not share the information with us. If you wish to have your data removed from our files contact us here. It is MOT Testing Magazine’s policy to respect your privacy regarding any information we may collect while operating our website. Like most website operators, MOT Testing collects non-personally-identifying information of the sort that web browsers and servers typically make available, such as the browser type, language preference, referring site, and the date and time of each visitor request. 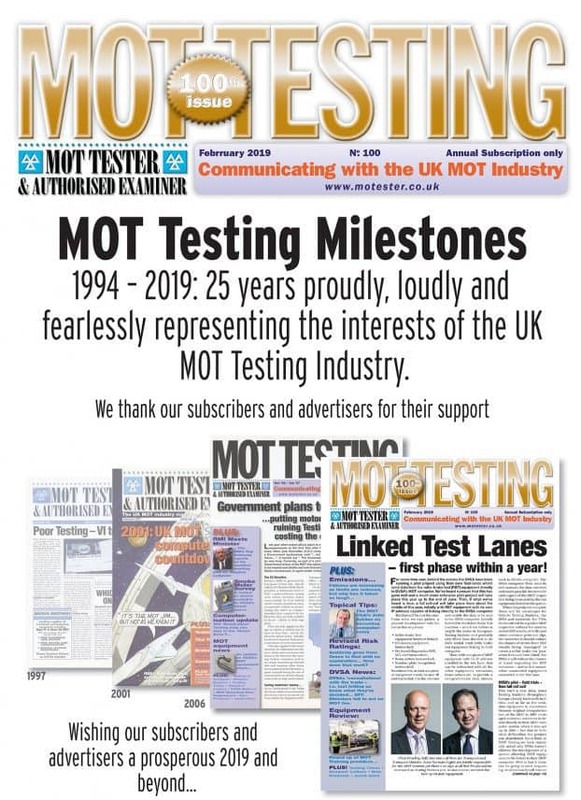 MOT Testing Magazine’s purpose in collecting non-personally identifying information is to better understand how MOT Testing’s visitors use its website. From time to time, MOT Testing Magazine may release non-personally-identifying information in the aggregate, e.g., by publishing a report on trends in the usage of its website. 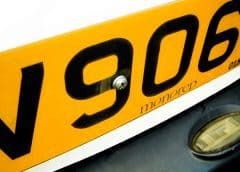 MOT Testing also collects potentially personally-identifying information like Internet Protocol (IP) addresses. 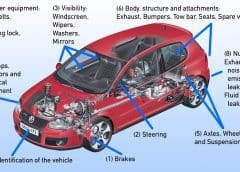 MOT Testing Magazine does not use such information to identify its visitors, however, and does not disclose such information, other than under the same circumstances that it uses and discloses personally-identifying information, as described below. 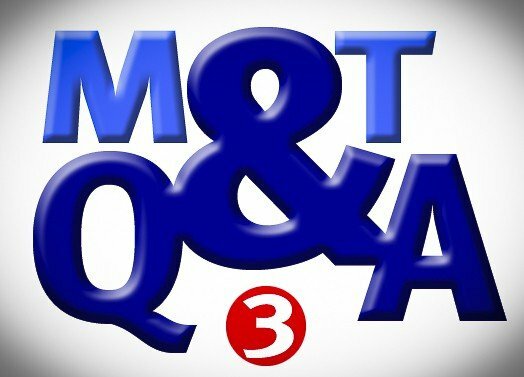 Certain visitors to MOT Testing Magazine’s websites choose to interact with MOT Testing Magazine in ways that require MOT Testing Magazine to gather personally-identifying information. 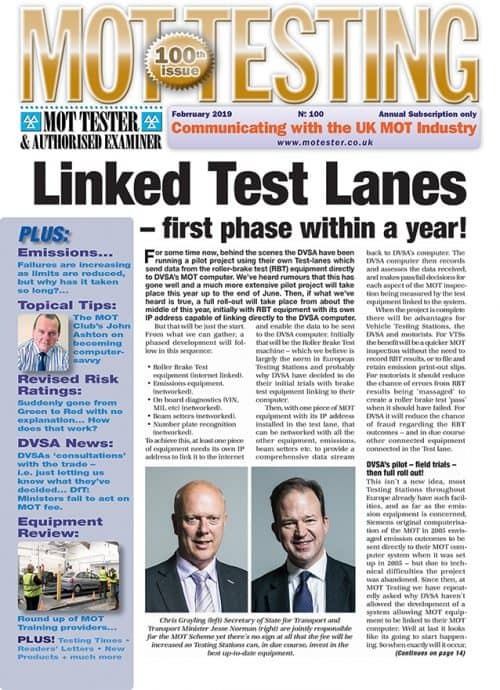 The amount and type of information that MOT Testing Magazine gathers depends on the nature of the interaction. For example, we ask visitors who sign up for access to certain sections to provide a username and email address. 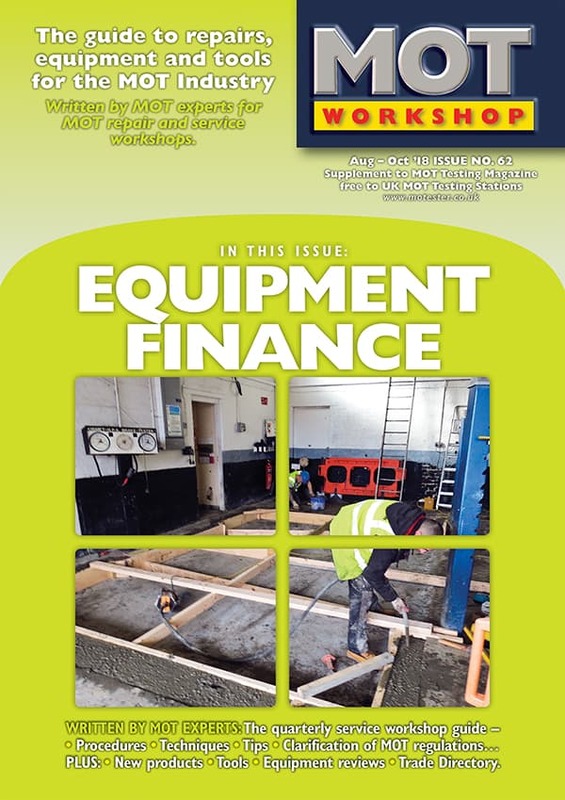 Those who engage in transactions with MOT Testing Magazine – by purchasing a subscription to the printed version, for example – are asked to provide additional information, including as necessary the personal and financial information required to process those transactions. 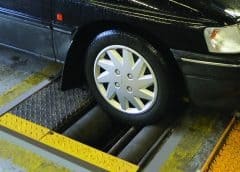 In each case, MOT Testing Magazine collects such information only insofar as is necessary or appropriate to fulfill the purpose of the visitor’s interaction with MOT Testing Magazine. MOT Testing Magazine does not disclose personally-identifying information other than as described below. And visitors can always refuse to supply personally-identifying information, with the caveat that it may prevent them from engaging in certain website-related activities. 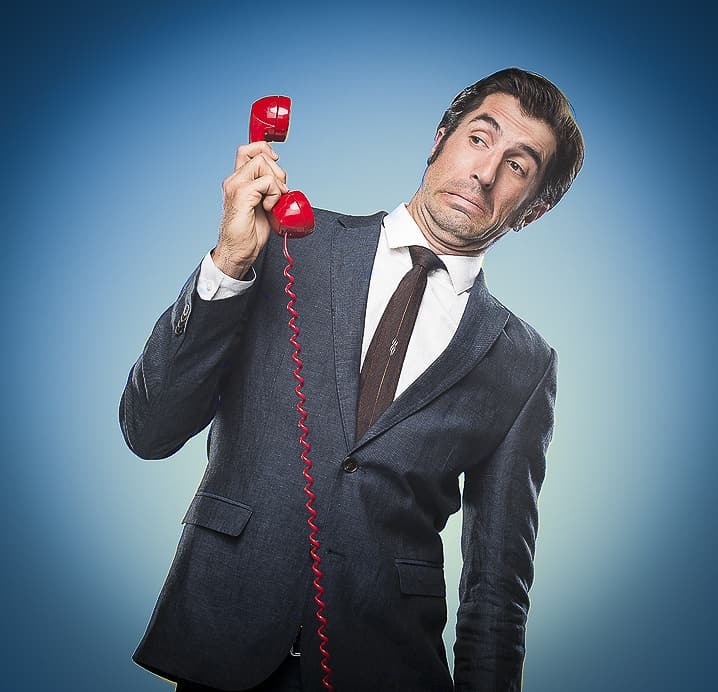 MOT Testing Magazine may collect statistics about the behavior of visitors to its websites. 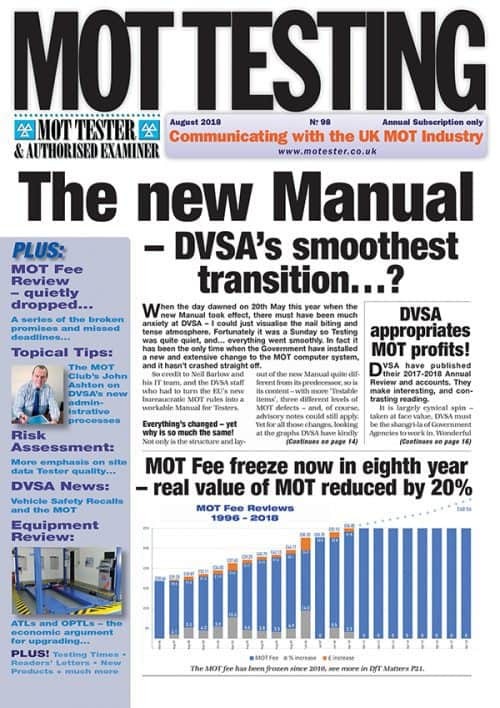 For instance, MOT Testing Magazine may monitor the most popular pages on the websites. 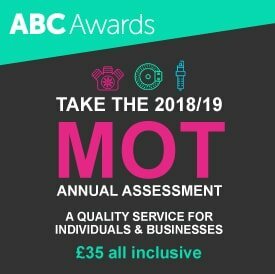 MOT Testing Magazine may display this information publicly or provide it to others. However, MOT Testing Magazine does not disclose personally-identifying information other than as described below. MOT Testing Magazine discloses potentially personally-identifying and personally-identifying information only to those of its employees, contractors and affiliated organizations that (i) need to know that information in order to process it on MOT Testing Magazine’s behalf or to provide services available at MOT Testing Magazine’s websites, and (ii) that have agreed not to disclose it to others. 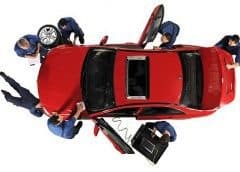 Some of those employees, contractors and affiliated organizations may be located outside of your home country; by using MOT Testing Magazine’s websites, you consent to the transfer of such information to them. 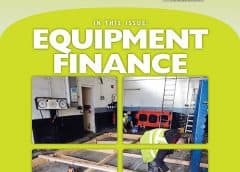 MOT Testing Magazine will not rent or sell potentially personally-identifying and personally-identifying information to anyone. 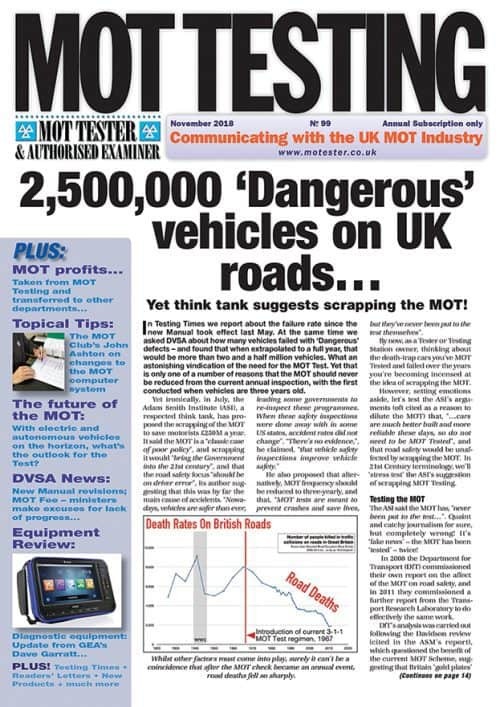 Other than to its employees, contractors and affiliated organizations, as described above, MOT Testing Magazine discloses potentially personally-identifying and personally-identifying information only when required to do so by law, or when MOT Testing Magazine believes in good faith that disclosure is reasonably necessary to protect the property or rights of MOT Testing Magazine, third parties or the public at large. 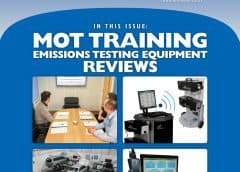 If you are a registered user of an MOT Testing Magazine website and have supplied your email address, MOT Testing Magazine may occasionally send you an email to tell you about new features, solicit your feedback, or just keep you up to date with what’s going on with MOT Testing Magazine and our products. We expect to keep this type of email to a minimum. If you send us a request (for example via a support email or via one of our feedback mechanisms), we reserve the right to publish it in order to help us clarify or respond to your request or to help us support other users. 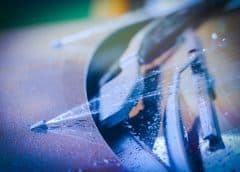 MOT Testing Magazine takes all measures reasonably necessary to protect against the unauthorized access, use, alteration or destruction of potentially personally-identifying and personally-identifying information.